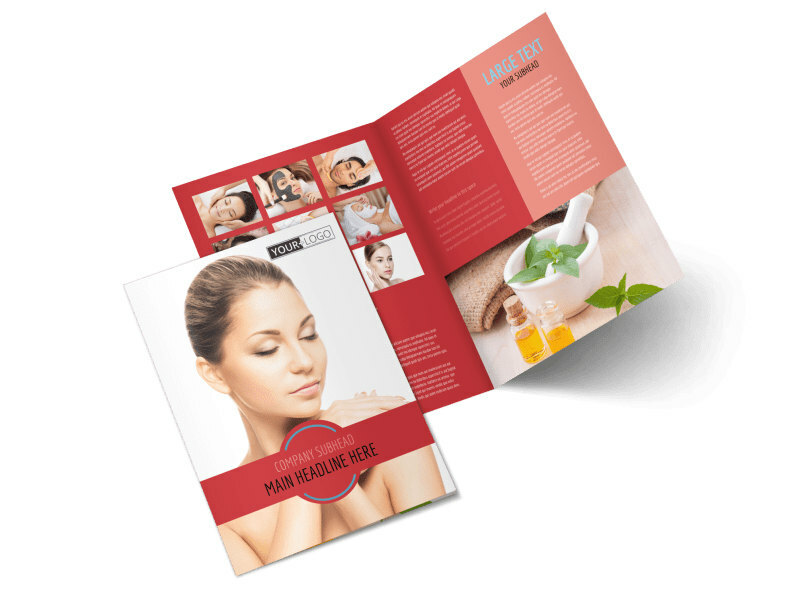 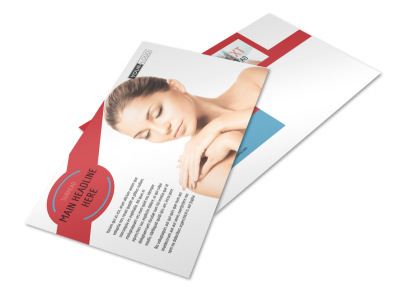 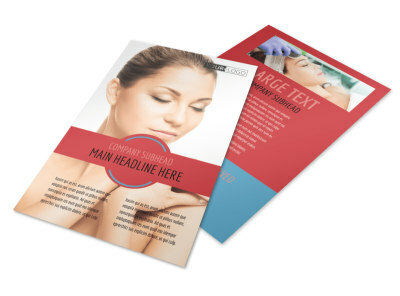 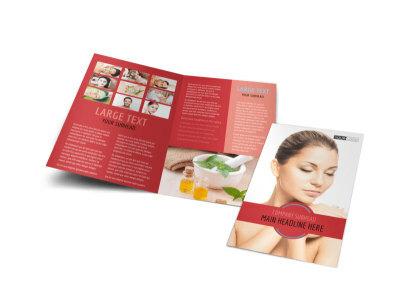 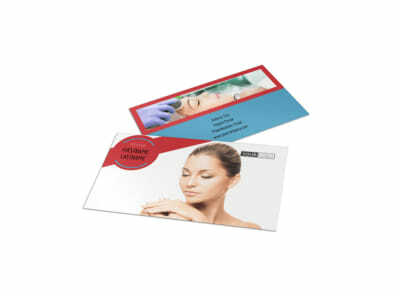 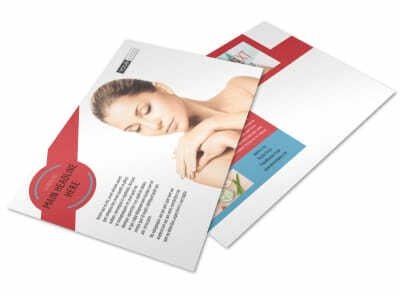 Customize our Dermatologists Brochure Template and more! 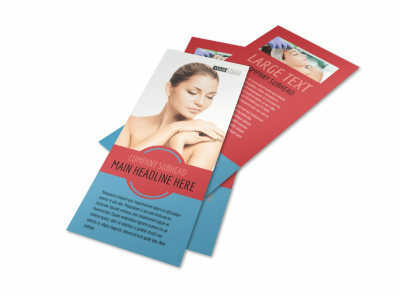 Show would-be patients how you can help them love the skin they’re in with dermatologists brochures. 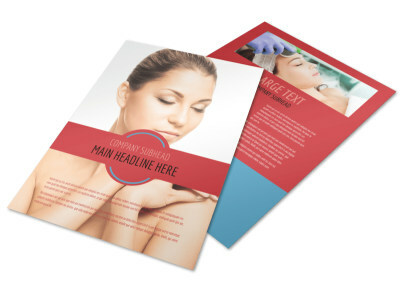 Give information on every fold with text and images related to the procedures you offer, common treatments for conditions, your expertise, and profiles of your staff. 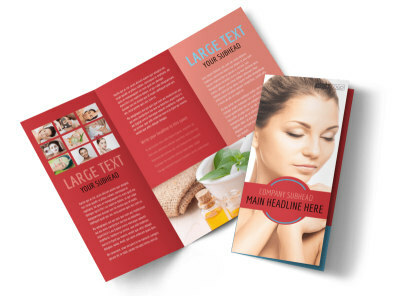 Settle in with our editor to get started now!